SC11 Supercomputing hardware and software vendors are getting impatient for the SC11 supercomputing conference in Seattle, which kicks off next week. 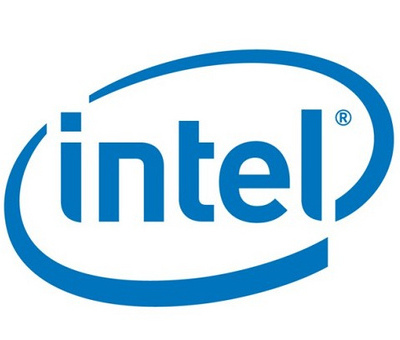 More than a few have jumped the gun with product announcements this week, including chipmaker Intel. No, Intel is not going to launch its "Sandy Bridge-EP" Xeon E5 processors, which are expected early next year. But the new Cluster Studio XE toolset for HPC customers will help those lucky few HPC and cloud shops that have been able to get systems this year to squeeze more performance out of their Xeon E5 clusters. The Cluster Studio XE stack includes a slew of Intel tools for creating, tuning, and monitoring parallel applications running on x86-based parallel clusters. 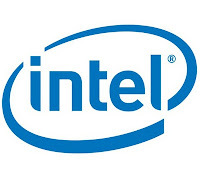 Intel had already been selling a set of application tools called Cluster Studio, which bundled up the chip giant's C, C++, and Fortran compilers, its rendition of the message passing interface (MPI) messaging protocol that allows server nodes to share work, and various math and multithreading libraries to goose the performance of applications. With the XE (Extended Edition) of the HPC cluster tools, Intel is goosing the performance of the MPI library, and claims its MPI 4.0.3 stack is anywhere from 3.3 to 6.5 times as fast as the OpenMPI 1.5.4 and MVAPICH2 1.6 MPI stacks from the open source community. Benchmark tests were done on a 64-node system running 768 processes and linked by InfiniBand switches. Intel tested the Platform Computing MPI 8.1.1 stack against the three MPI stacks listed above, only this time on an eight-mode system; in this case the performance differences between Intel and Platform (which is now owned by IBM) were not huge. With the Microsoft MPI 3.2 stack on the same iron, the Intel MPI stack running on Windows servers was anywhere from 2.17 to 2.74 times faster than the Microsoft MPI.